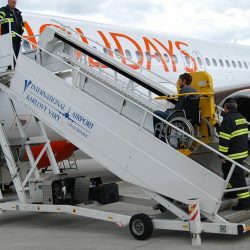 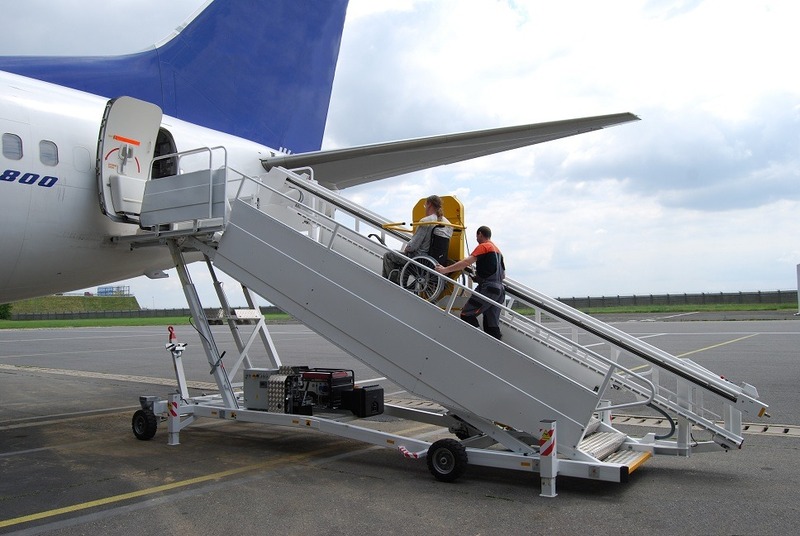 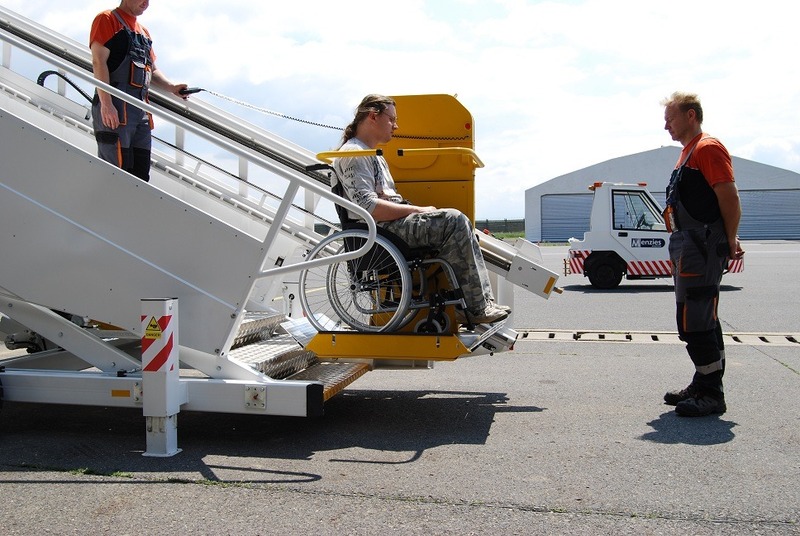 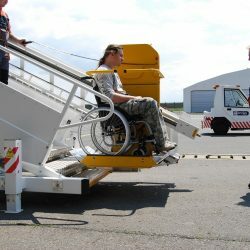 Lifting platform SP-IKAROS is intended for instalation on any kind of air-stairs. 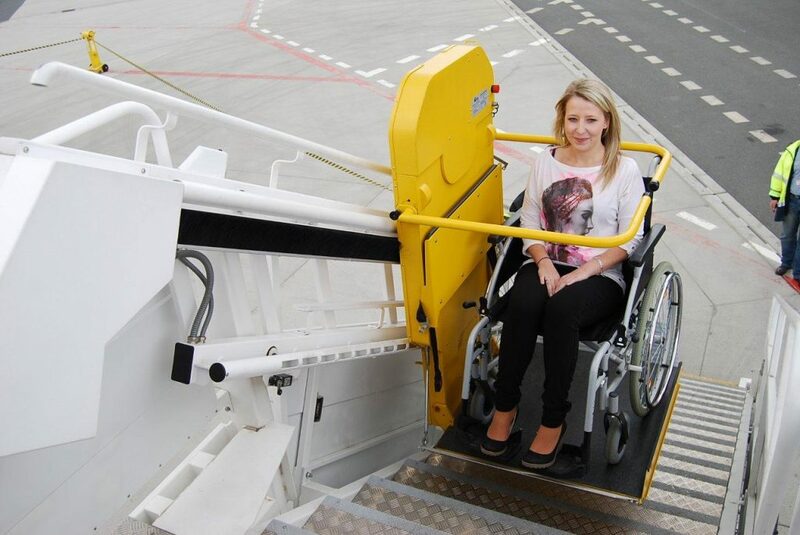 The platform allows then easy boarding of immobile passengers. 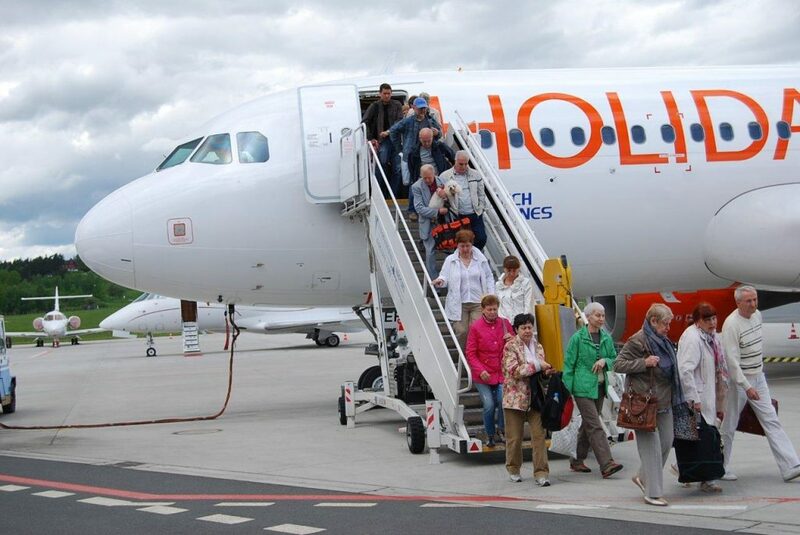 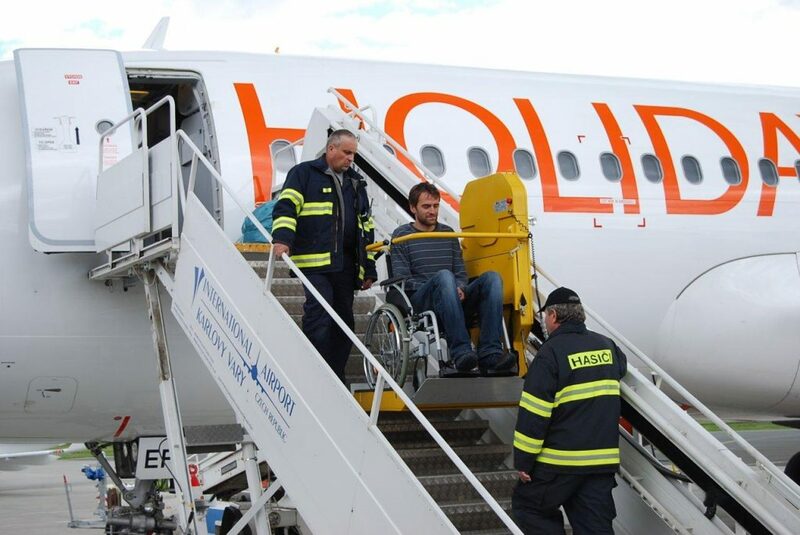 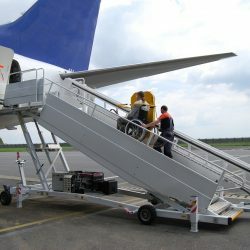 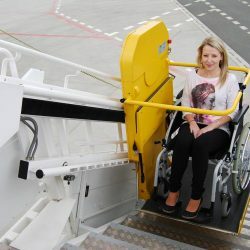 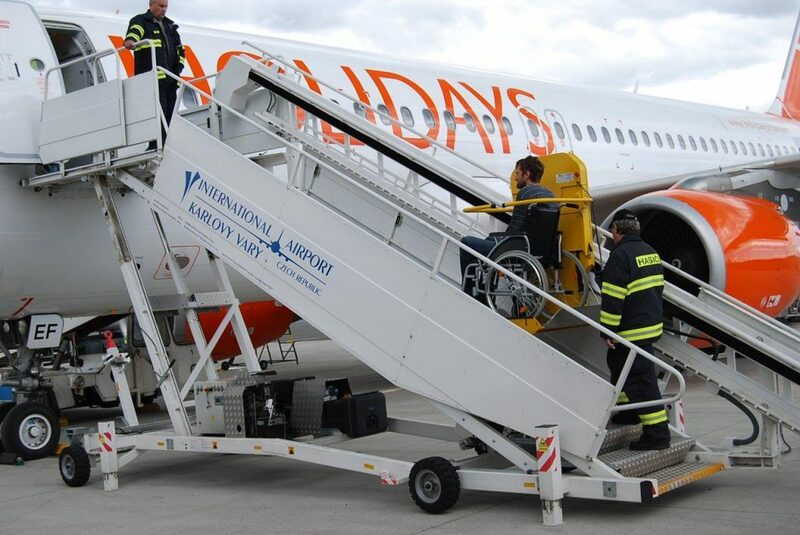 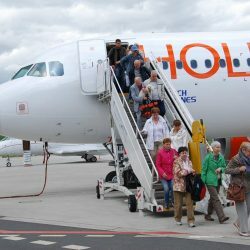 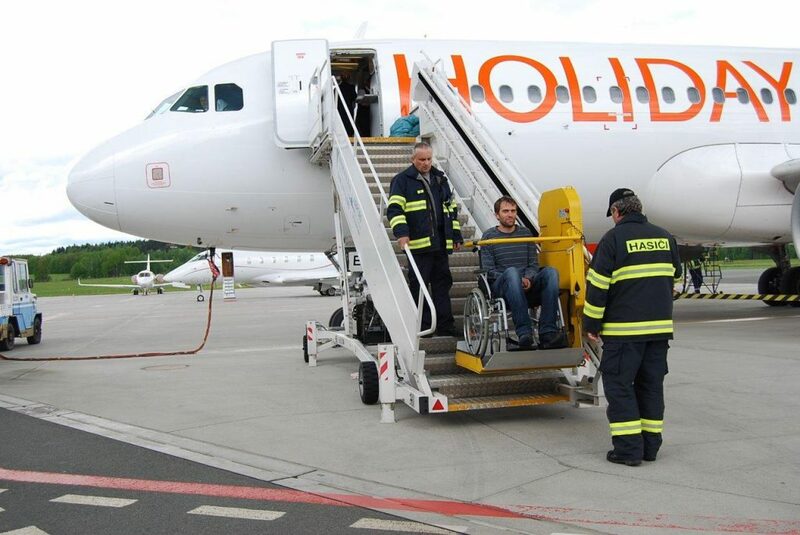 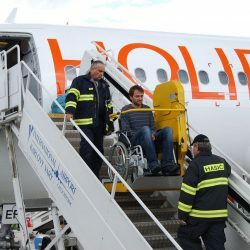 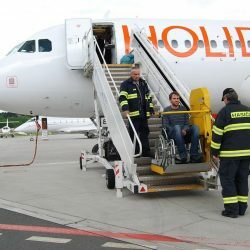 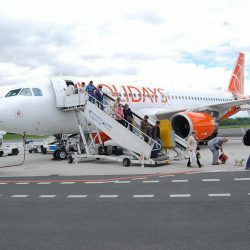 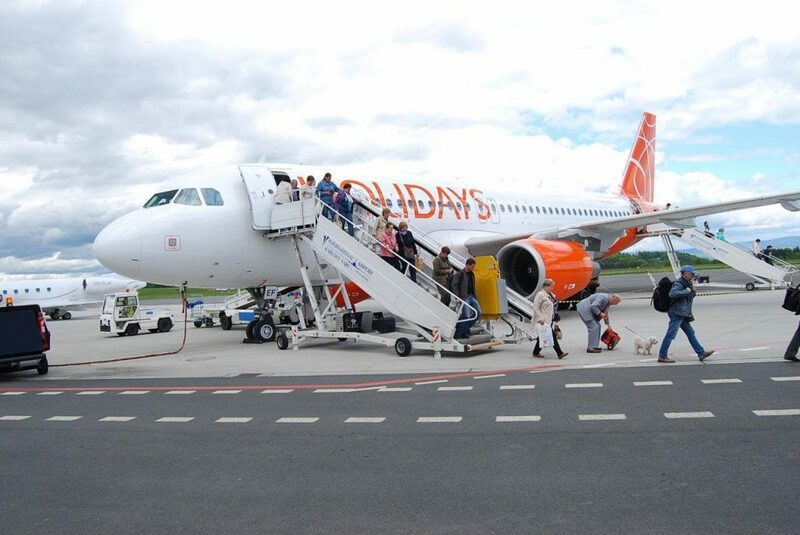 It is assuring safety transport of immobile passengers on air-stairs with various angles.